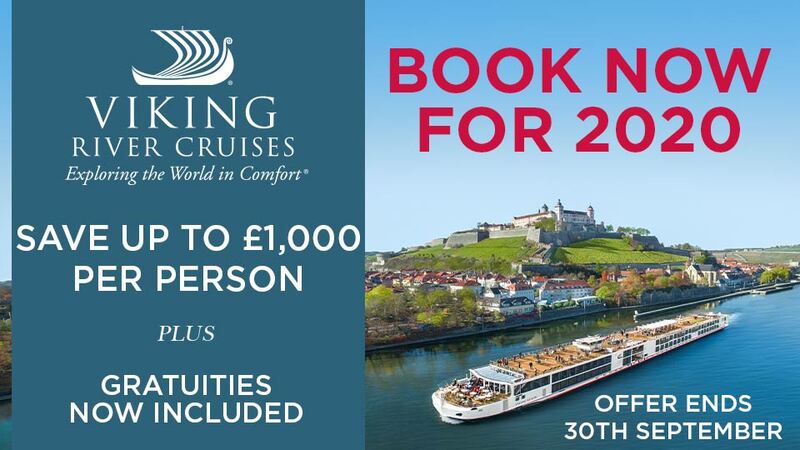 Cruise the Danube from the Iron Gate, through the Wachau Valley and around the Danube Bend to Vienna. Admire spectacular scenery and visit a plethora of glorious riverside capitals en route, including Bucharest, Belgrade and Bratislava. Fly to Bucharest and spend your first night at the locally rated 5-star Sheraton Bucharest Hotel (4Q) (locally rated 5-star Athenee Palace Hilton (4Q) for 2016 departures), with dinner included. Enjoy an included tour of this lively city, which has numerous architectural delights. You’ll see the Palace of the Parliament and the Patriarchal Church before enjoying lunch and a glass of Romanian wine at a local restaurant. This afternoon, a visit to the Village Museum offers further insight into the life of the Romanian villager through the years, then you’ll continue along the Kisseleff boulevard to Revolution Square.Later you’ll transfer to Giurgiu and embark Filia Rheni II to begin your cruise. 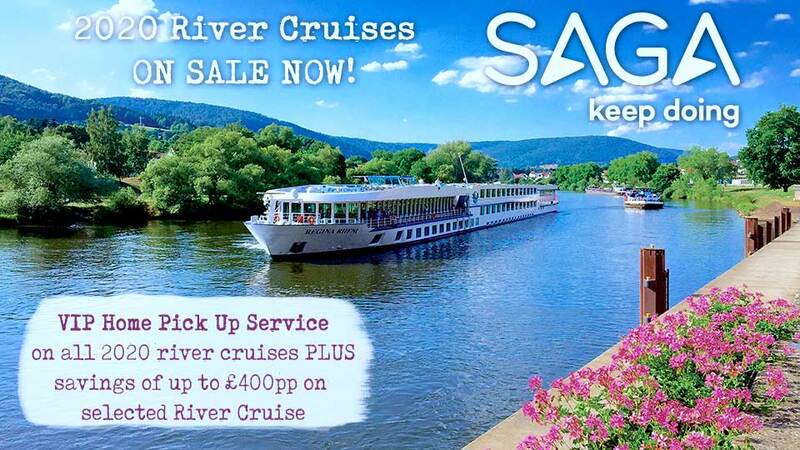 Relax on board as you sail towards Serbia, following the natural border between Romania and Bulgaria. Enjoy passing through the scenic Iron Gate gorge, arriving around 3pm at Donji Milanovac, a Serbian town with a special history and a beautiful setting in the midst of the Djerdap National Park. You may like to join an optional excursion to the Lepenski Vir Mesolithic site, in the Derdap Gorge. Set sail for Belgrade this evening. Arrive in Belgrade, Serbia’s capital, early this morning. 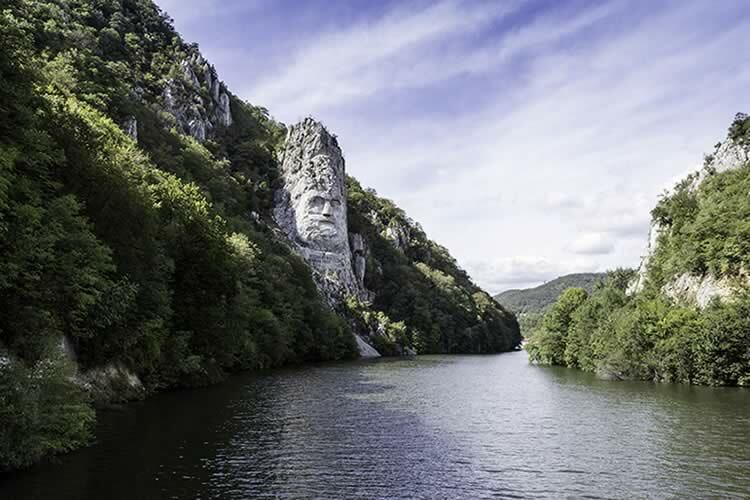 It’s considered the meeting point of Eastern and Western Europe, being at the junction of the Danube and Sava rivers. Go exploring independently along the waterfront to see its key attractions, including the Kalmegadan Fortress, the cathedral and St Sava Temple, or find out even more by joining an optional tour. Set sail again later tonight. Enjoy the morning in this city where European and Balkan cultures meet. An optional walking tour will reveal the old town's fine collection of 18th and 19th-century architecture. Today you arrive in Mohács – home to some of Hungary’s most exciting folk traditions. Enjoy the morning here; maybe take the chance to see a performance of traditional Hungarian horsemanship before rejoining your ship in Kalocsa. Spend the morning in the original capital of Hungary. An optional excursion visits the neo-classical Basilica of Esztergom and the artists’ village of Szentendre. Continue sailing towards Bratislava this afternoon. This morning you arrive in Slovakia’s lively capital, with the whole day to explore. An optional tour reveals the summer residence of the archbishop, the current home of the Slovakian president, and the castle of Bratislava. You depart this evening. Arrive in Melk this morning where you may like to take an optional excursion to the magnificent baroque Melk Abbey. Next, you'll visit the pretty wine village of Weissenkirchen – perhaps stroll to see the old fortified white church that gives the village its name. Your last stop today will be in Dürnstein in the lush Wachau Valley. Perhaps join an optional walking tour and enjoy a tasting of the local wine. Arrive in Vienna early this morning where an included excursion reveals some of the city's major landmarks, including the Opera House. You’ll also get to walk along the famous Graben and Kohlmarkt streets, with their mix of historic buildings and upmarket shops, before visiting a typical Viennese coffee house for a hot drink and a slice of the city's famous Sachertorte.This evening you may be swayed by an optional after-dinner concert of classical music. Return flights from a selection of UK airports and non UK transfers. Return flights from regional airports may be available & a supplement may occur. Excursions: Tour of Bucharest & Sightseeing tour of Vienna.